Children's Pool in La Jolla was originally an area in San Diego designated for children to swim. In 1932, a seawall was built to protect the shore from oncoming waves, making it the ideal spot for children to paddle without danger. 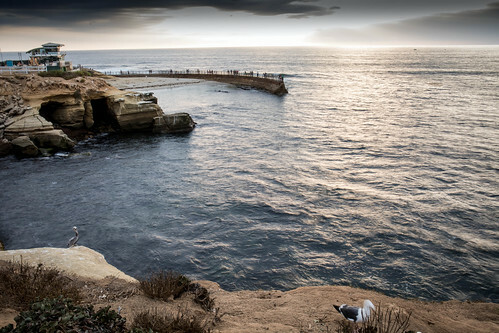 While the Children's Pool in La Jolla provides a swimming spot suitable for children, the conditions also prove to be idylic for harbor seals and sea lions.